David Dead Sea "Nice hotel"
We wish you could have stay longer. Excelent food and services!! Nice hotel, awesome view from the room. Rooms and furniture old and used a bit, probably should be renewed for this price. Overall good stay. David Dead Sea "Well done David Dead Sea"
Prompt and courteous check-in staff, beautiful and classic architectural design, comfortable, spotless rooms and good food. The only negative is guest parking: not enough and unpaved. Very quiet,beautiful view,huge choice of breakfast. In general, we liked hotel. Room was big, view to dead sea beautiful, huge bed. 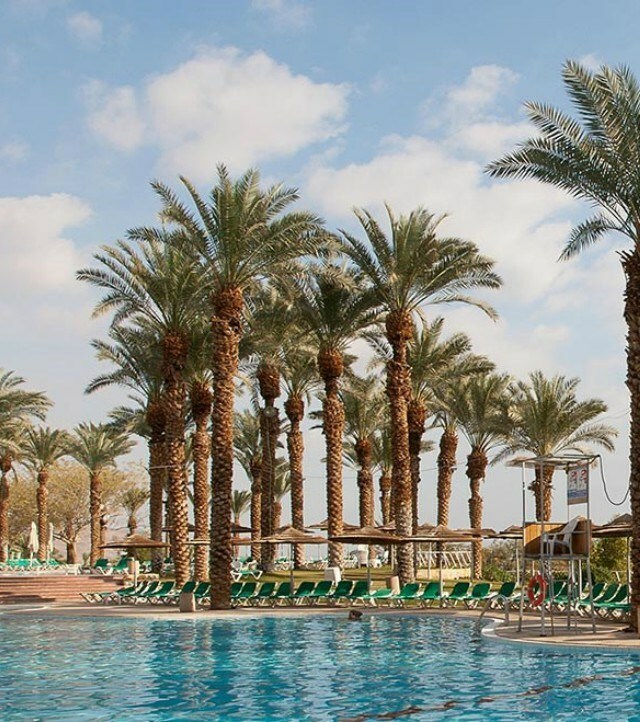 Internet was ok.
David Dead Sea "Beautiful Facility"
A very large, comfortable, well appointed suite with nice furnishings and great balcony.